for $389,000. This home was built in 1920 on a lot size of 0.3444 Acre(s). 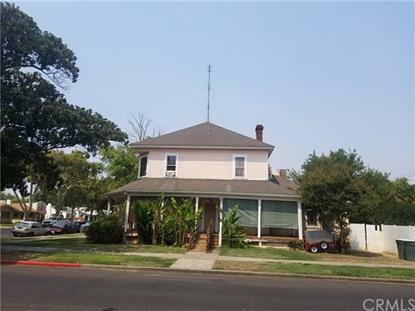 Great opportunity to invest in a nice quiet area of Downtown Merced! The property currently generates $2, 900 per month in gross income.6 units composed of: 1911 O St - 3 bed 2 bath, 1921 O St - 1 bed 1 bath, 1923 O St - 1 bed 1 bath, 807 W 19th #2 - 1 bed 1 bath, 807 W 19th #3 - Studio, 807 W 19th #4 - Studio. Rents are currently below market which creates great upside potential with this investment.Very close proximity to restaurants, theaters and other downtown entertainment. Neighboring properties are professional offices as well as single family and multifamily residences.